I’m happy to announce that my new book—The Power of Participation: Creating Conferences That Deliver Learning, Connection, Engagement, and Action—will be available for purchase in all formats and outlets on June 30. But you can save money by purchasing directly from me before July 1 at never-to-be-repeated prices. 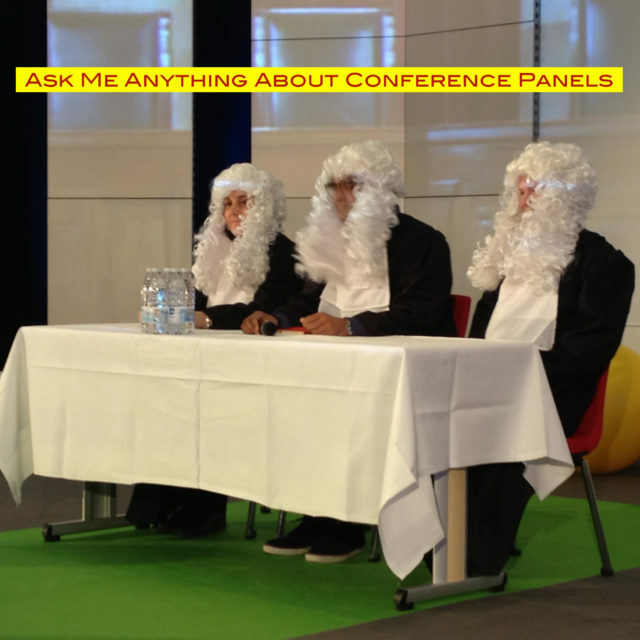 Smart presenters and meeting organizers are integrating experiential learning and peer connection into their events. This book tells you how to do it. 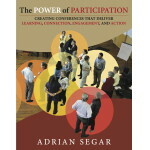 Buy The Power of Participation to learn why it’s so important to incorporate participant action into every aspect of your event, what you need to know to create a meeting environment that supports and encourages participation, and when and how to use this extensive compendium of specific, detailed techniques to radically improve your sessions and meetings. The following prices for The Power of Participation are only available before July 1. On that date, this page will vanish like a dream. Thirty minutes free consulting will be provided for any first-time purchase directly from this site. Shipping paperbacks to U.S. addresses is included in these prices. Shipping paperbacks to addresses outside the United States will incur an additional cost, viewable for single copies once you have added items to your cart. OR you can pre-order paperback copies (unsigned) online from Amazon’s U.S. store for $27.95 plus shipping (will ship July 1). Praise for The Power of Participation: Creating Conferences That Deliver Learning, Connection, Engagement, and Action.